You’ve decided on having custom drapes made. What makes DrapeStyle different from other retailers? DrapeStyle’s online business has been around for 15 years. The small business owner has owned her local workroom for over 35 years. DrapeStyle sets high production standards. We still believe in hand making each order. 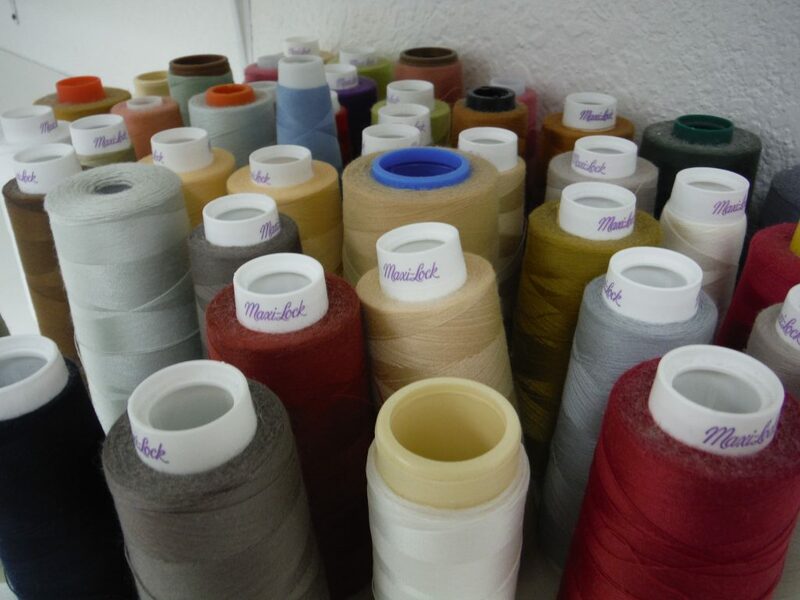 From the time your order enters production, your fabric will be cut by hand, patterns and stripes will be matched and even the DrapeStyle tag is hand sewn for a professional, finished look. And real, live, people answer the phone to help you with your window treatment project. We are here to help! Contact us for more information about DrapeStyle, fabric samples or just when you need a little advice. 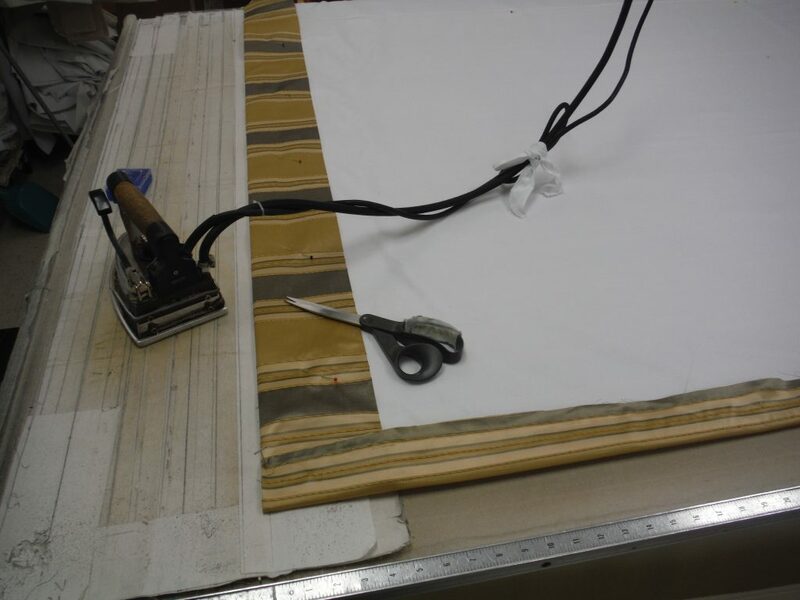 DrapeStyle’s high production standards when making custom drapes takes little more time, costs a little more money but we think it’s worth it. Why Do My Drapes Need Weights?! No, your drapes don’t need bigger muscles, so they won’t be spending any time in the gym. But they do need weights to look good. You probably didn’t even realize there was such as thing as drapery weights. Not all companies put weights in the draperies. But DrapeStyle does. Why do you need weights? Simply put, your drapes will look better. If you look at the drape on the left side, it looks crisper than the drape on the right. Your drapes won’t flap and your pleats will stay put. 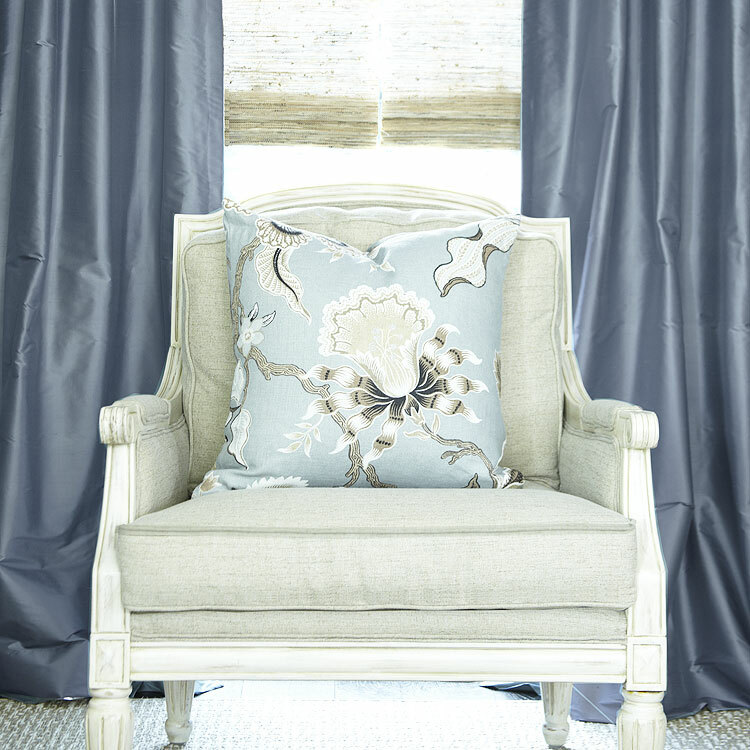 We realize that custom made drapes are an investment, and we want them to look as good as you do! Drapery weights are just one of the many details DrapeStyle puts into their drapes. 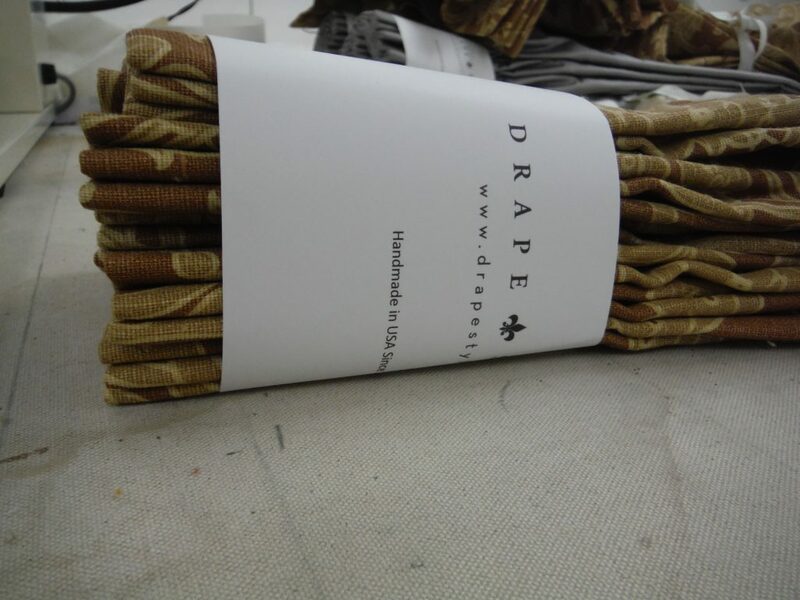 Drapery weights are small in size and are placed in the bottom hem of the drapery panels. 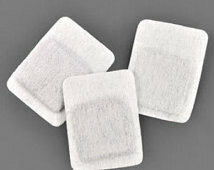 They will be invisible from the front and back, you’ll never know they are there! What about outdoor drapes? Yes, they also get weights. 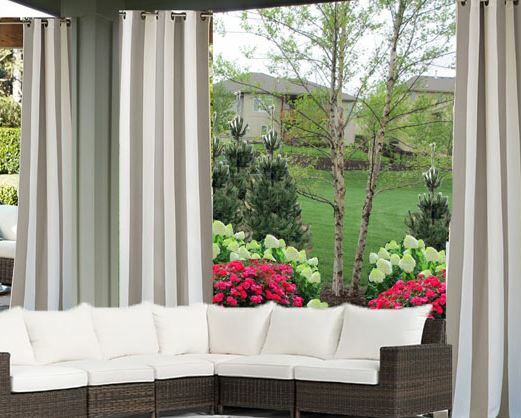 DrapeStyle puts “shot tape” or “leaded weight tape” in the bottom hem of outdoor drapes. 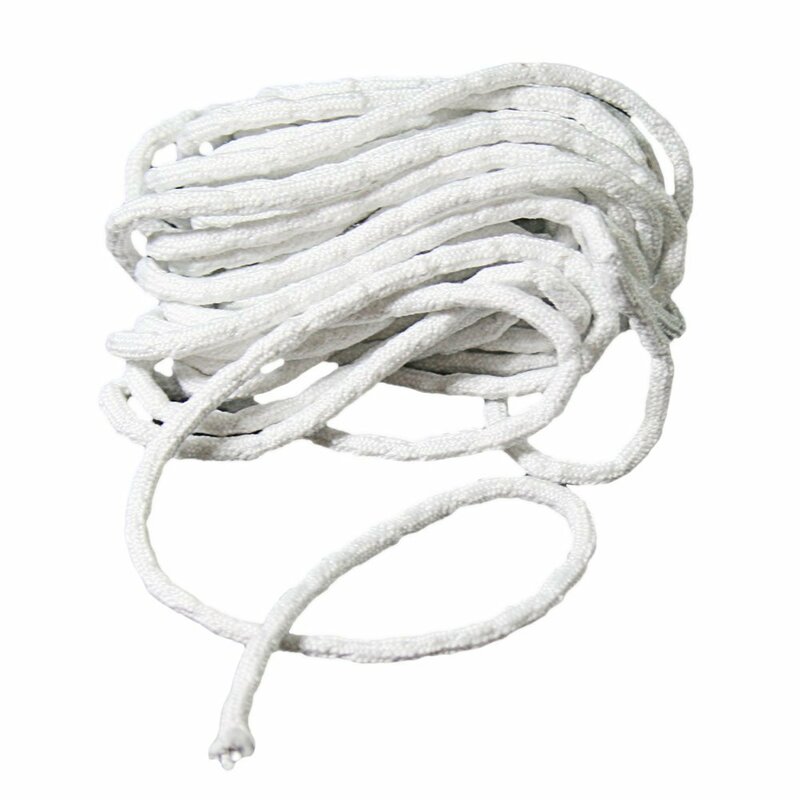 Shot tape consists of a long very small diameter cotton tube, filled with a line of leaded balls to form a continuous cord. This is placed inside the bottom hem from one side of the drapery panel to the other. 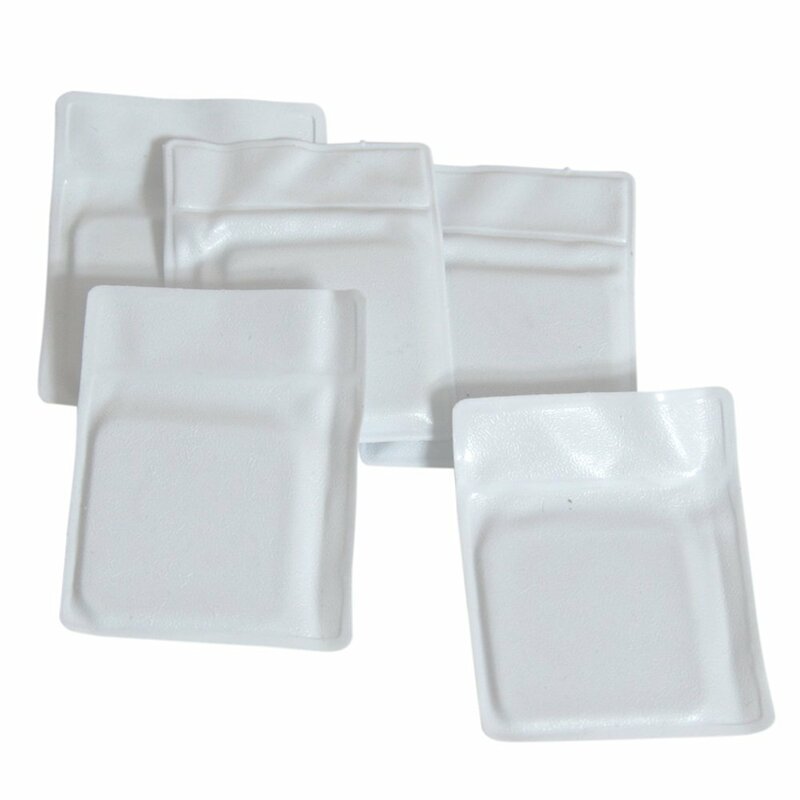 Drapery weights, 1 1/2″ double side hems with blind stitching, 5″ double buckram headings, 5″ double bottom hems, 3 1/2″ returns and overlaps….these are just some of the details that DrapeStyle puts into their drapes. Not all custom drapes are created equal, so be sure to do your homework and ask what is included in the price of your drapes. 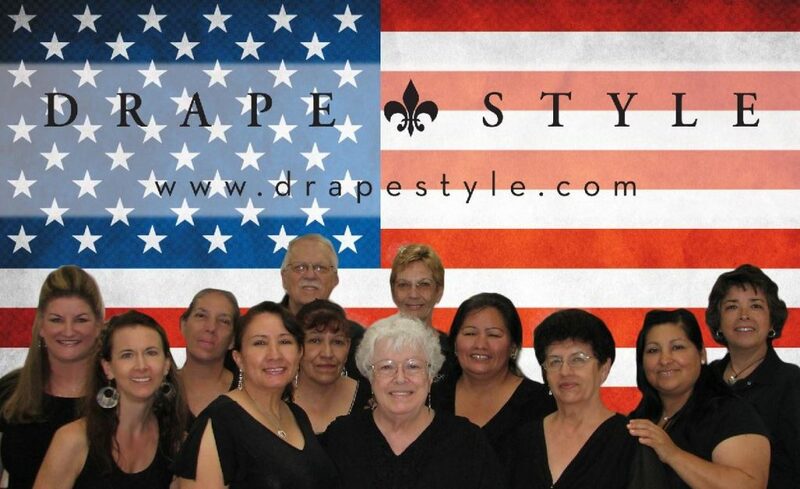 At DrapeStyle, we have been in business for over a decade. 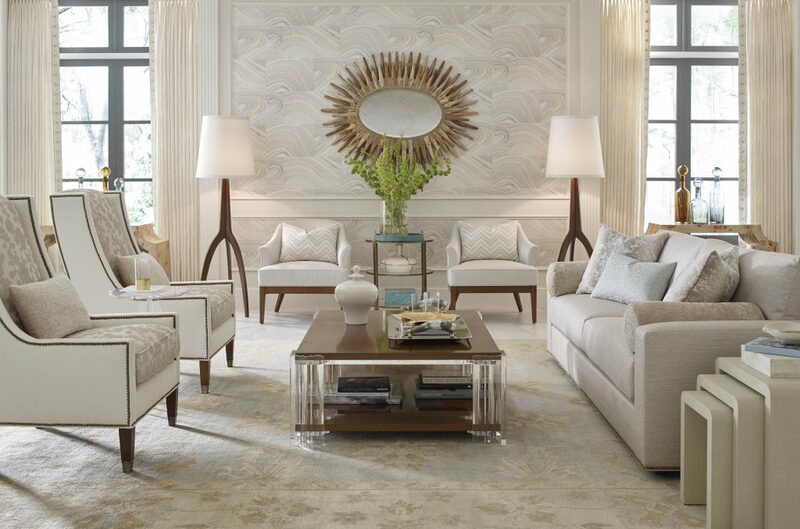 Our team of talented seamstresses have an average of 25 years of experience creating custom window treatments. When you buy your draperies from DrapeStyle you are buying directly from the manufacturer. Everything is made right here in the USA. And our customer service can’t be beat! DrapeStyle has been awarded Best in Customer Service by Houzz three years in a row. When you call DrapeStyle, you will be speaking with a designer, not a sales person. 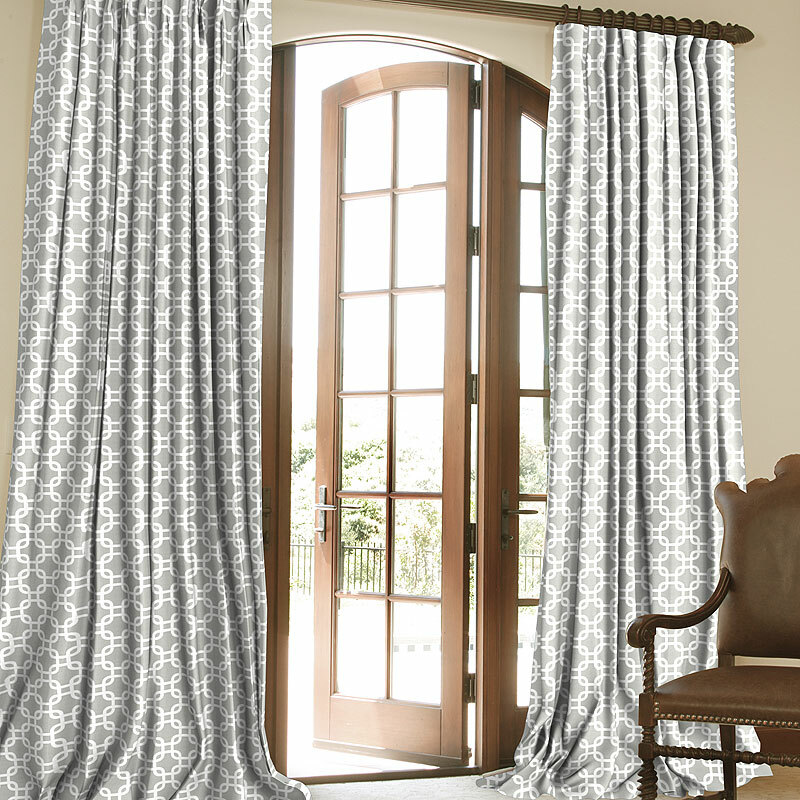 So whether you are in need of Drapes, Curtains, Roman Shades, Pillows or Drapery Hardware, we are here to help. Feel free to contact us if you need a little advice on measuring, fabric samples or designing your dream drapes. Please join us in the DrapeStyle experience, you will be pleased.